‘Dad’s don’t babysit’ was the loud-and-proud slogan of a t-shirt in early 2016, posted on the discussion website, Reddit. ‘Dad’s don’t babysit’ was followed with the subheading ‘it’s called parenting’. The thread quickly became popular among fathers, with many men detailing the ways they had faced stigma as dads involved in their children’s lives, particularly by friends, family or colleagues. If the Reddit thread, started by Ferguson, was anything to go by, a resounding number of men had faced stigma from their local communities, family and friends. One father detailed how he was complimented for staying the entire length of a children’s party his daughter had been invited to, while stay-at-home dads shared anecdotes of being called ‘babysitters’ or on ‘babysitting duty’ by friends and family. Other Reddit users also called out the lack of children’s changing tables in male restrooms, and the difficulty in accessing dedicated parenting rooms, an issue that was given celebrity backing in 2014 when new-father, Ashton Kutcher, posted about the issue on Facebook. But supporting men as parents and active influencers of children’s learning and development goes beyond installing change tables in men’s bathrooms (though it would certainly be a start!). Changing the language used to describe men’s role within the home, and the internalised perception of parenting as ‘women’s work’ is essential in respecting and supporting men’s decisions both inside and outside of the home. are less likely to be involved with delinquent behaviour and drug use. As the dynamics of families change – including an increase in the number of women returning to the paid workforce, as well as shared-parenting arrangements between separated parents – so too does the way we consider the father’s role as a parent to a child. For some families, a father may be absent for short or long periods of time. Grandparents, uncles, family friends, or even an early childhood educator can play a vital role in providing strong positive role models and relationship support with children. 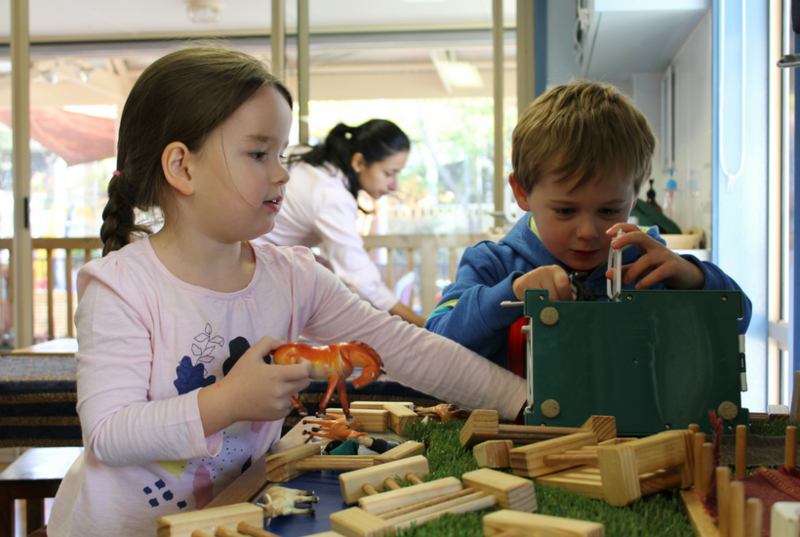 For the early childhood educator looking to do more to support fathers or male caregivers engagement within a service, the Start Early module, Father inclusive practice, is a good place to start. 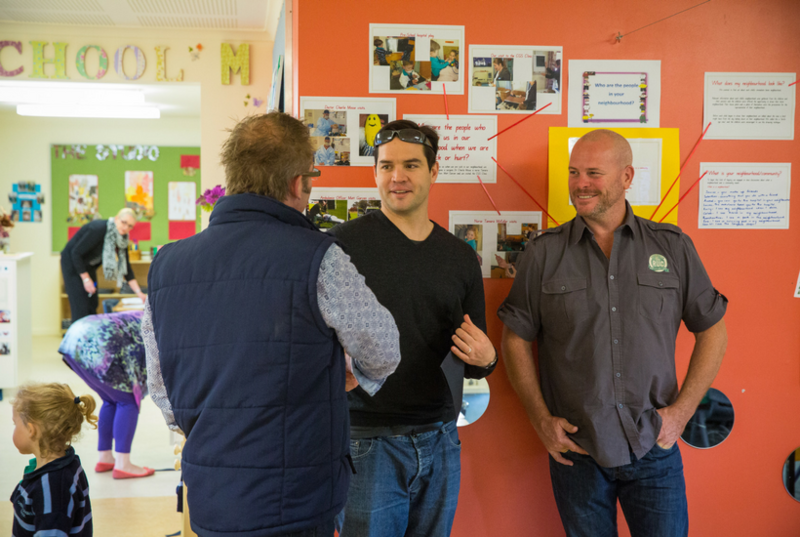 Developed by Richard Fletcher of the Family Action Centre, University of Newcastle, the module unpacks the importance of fathers within the early childhood space, as well as ways for educators to encourage stronger participation by fathers.